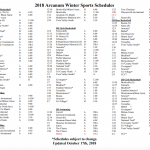 The Arcanum High School Athletic Department will be holding its mandatory parent/player meeting for winter athletes on November 5th at 7:00pm in the Elementary gymnasium. Parents and athletes need to attend this meeting once each school year. Reminder to all winter athletes you must have a valid physical on file before their first day of mandatory practice. Trojans News · Oct 29 State Bound! Congratulations to Tanner Delk for finishing 3rd overall at the Regional Track Meet this weekend! 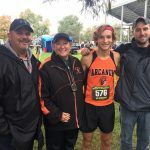 Tanner will be heading to Columbus on Saturday for State Cross Country Meet at 11:00 am. Great Job Tanner! Go Trojans! 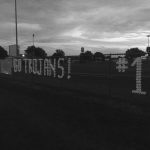 Trojans News · Oct 29 Senior Night Safety secures the win! Trojans News · Oct 29 Trojan Award goes to Lydia Shannon! 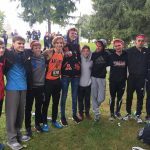 Trojans News · Oct 29 Congrats to our Boys Cross Country Team on a great season! The Boys Cross Country team finished 7th at regionals this past weekend. Congrats to all our runners and coaches! Go Trojans! Trojans News · Oct 26 Aerial shot of the Football Field! 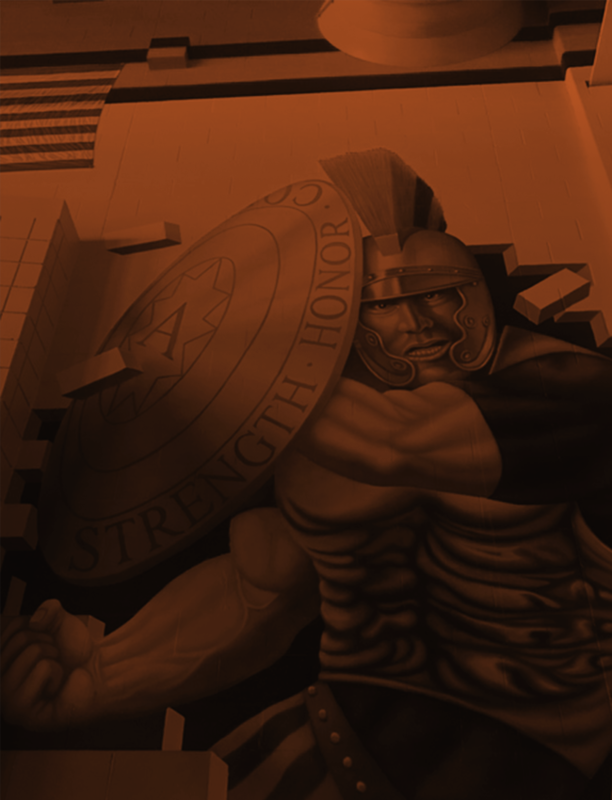 Go Trojans! Thanks to all of the Football Dad’s for helping paint the field! Small town tradition! Go Trojans! 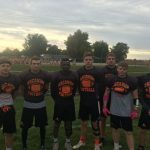 Trojans News · Oct 24 Senior Night 2018! 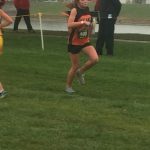 Trojans News · Oct 24 Cross Country Race Times! 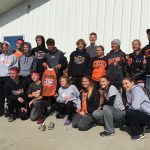 The District CC meet is this weekend! The race will take place very close to Troy Football Stadium. If your planning on attending the address is 151 Staunton Rd. Troy. 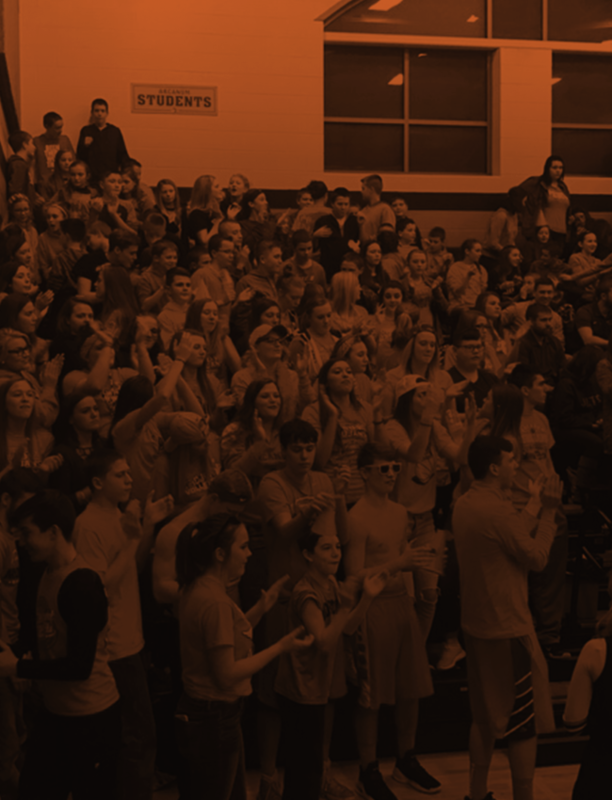 Good luck to our boys team, and to Lydia Shannon this weekend! Go Trojans!